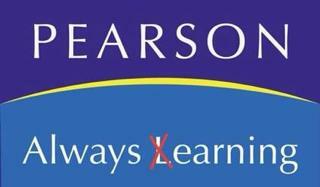 Thanks to BAT & mom Sara Wottawa, we have come to realize Pearson has direct and indirect ties to all companies mention on their NYS ELA test. I’m sorry NYSED, what were you saying about product placement? Lace to the Top on Facebook and Twitter. We don’t place products, we save children and their education!